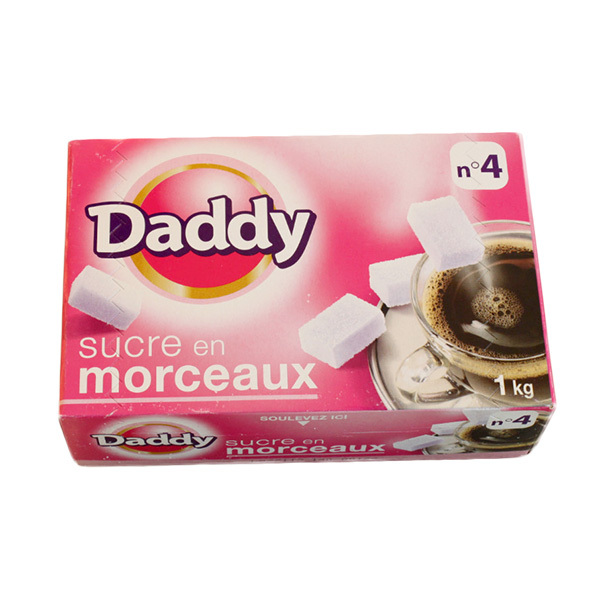 Marex Commodities offers to its customers sugar cubes of Saint Louis and Daddy brands. 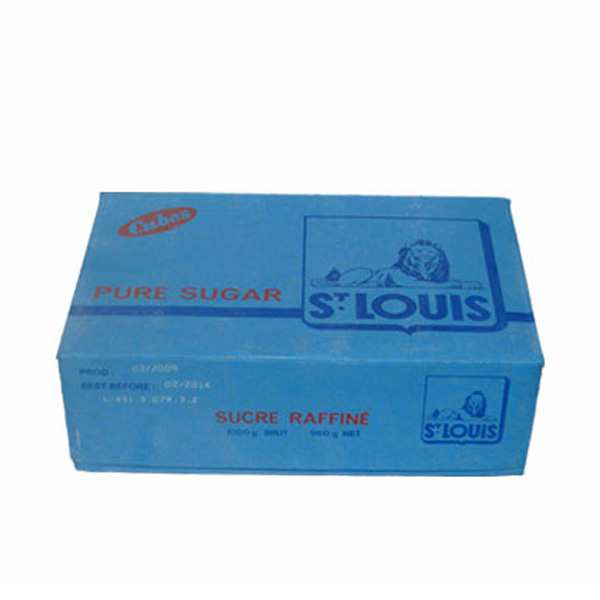 We provide several packaging as the ½ kg and 1 kg boxes depending of the final destination. The strong relationship between Marex Commodities and its suppliers have enabled us to develop regular flows to West Africa and to be present for the festive periods such as Ramadan.